Since last year, the Fondazione Prada has a new local in Milan. 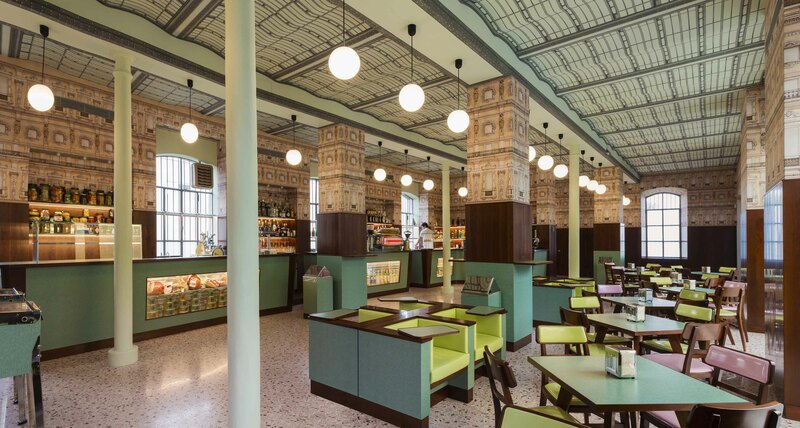 The Bar Luce’s café is, literally, Wes Anderson’s bar. The filmmaker has designed this place inspired in his movies. 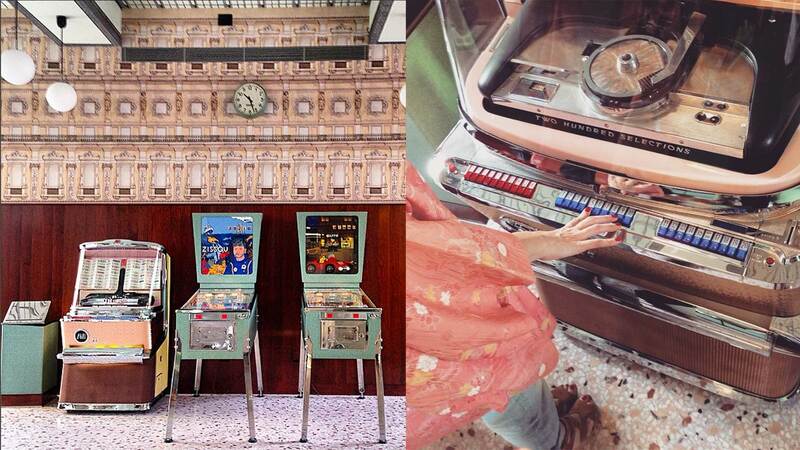 As you enter, the obvious style is evident in each and every one of the details of the 12,000 square meters space: the games machines of Steve Zissou, the cakes, the flowers and even some of the pictures used in one of his movies “Grand Hotel Budapest”. The director used elements that transport you to the Italian popular culture of the decades of the 50s and 60s, a time which he is a die-hard fan. “I tried to make it a bar I would want to spend my own non-fictional afternoons in”, he said.